I am linking up with Andrea, my friend and colleague from Reading Toward the Stars! for her Book Talk Thursday. We, like many of you, are working in some of our favorite Christmas stories in the next few days! 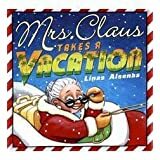 One of my new favorites is Mrs. Claus Takes a Vacation, by Linas Alsenas. 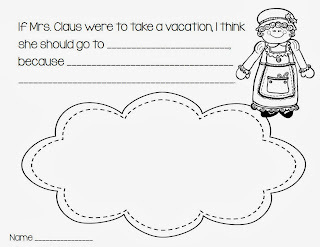 In this story, Mrs. Claus is tired of all of the snow at the North Pole, along with the fact that Santa is the one who gets to leave each Christmas, so she packs up and takes off! But will she be back in time for Christmas? When we read this book tomorrow, we will complete this little writing activity to go with the story. Click on the image below to grab the page to use in your classroom! 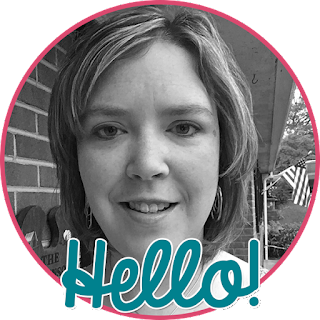 Check out the other books on Andrea's linky! I cannot wait to see this in action tomorrow! Thanks so much for linking up!